WordPress themes are a quick and easy way to get a blog or website off the ground in a matter of minutes. In this article we’ve selected some of the very best Material Design WordPress themes and plugins for you to use in your web projects. Wordpress is the world’s most popular blogging platform and CMS (content management system), used by millions of writers, developers, designers and bloggers all around the globe. And one of the reasons why WordPress is so massively popular is that it effortlessly supports plugins and templates, making it highly customizable and flexible to suit different website needs. Whether you’re building a website for a client or thinking to start your own personal blog – WordPress is an excellent platform for the job. It’s easy to use for beginners, offers variety of customization options for professional developers, and has millions of themes & templates for any style. We’ve compiled a list of top-quality Material Design WordPress themes and plugins available to purchase or download for free. Whether you are looking for premium or free WordPress theme or handy plugin featuring Material Design, this list will help you to find the best one for your WP site. A clean and minimal child theme for the Stargazer parent theme. This child theme takes inspiration from Google’s Material Design to transform how it’s parent theme looks. It offers an alternative color scheme and comes packaged with additional headers to use with the WordPress custom header feature. 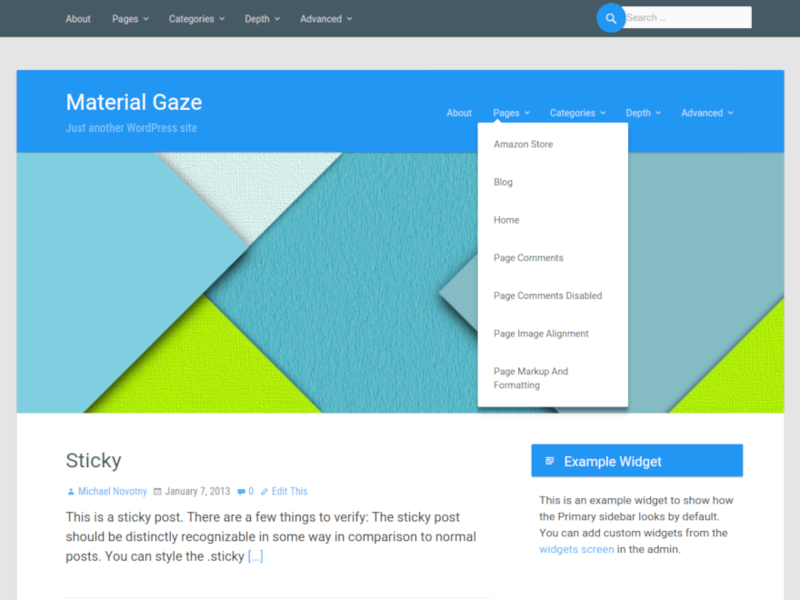 A minimalist WordPress theme inspired by Google’s Material Design. 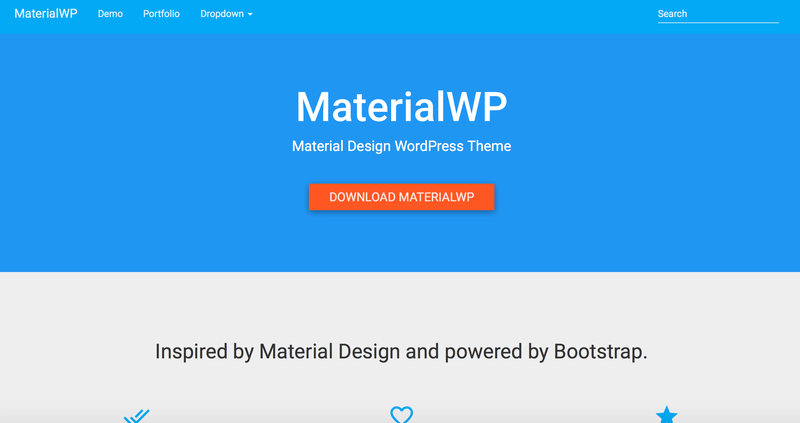 Free WordPress theme inspired by Material Design and powered by Bootstrap. 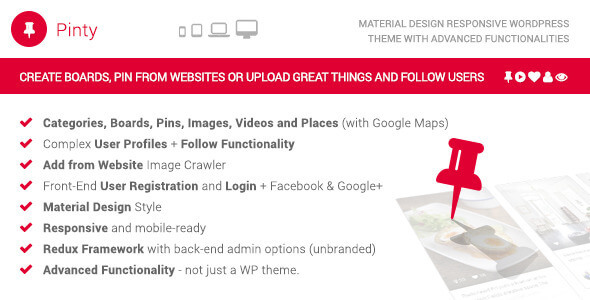 Pinterest style WordPress theme with Material Design elements. Retina-ready Material Design WordPress theme , packed with ton of features and variety of customization options. Based on jQuery Paper Collapse Plugin, by Alexander Rühle, this WordPress plugin allows you to create toggles in format of collapsible paper cards, inspired by Google Material Design. 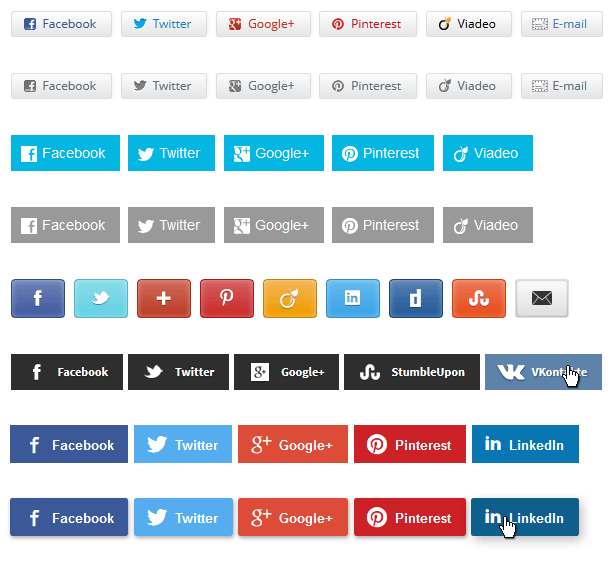 This plugin allows to add Polymer elements to your posts and pages, the same components used in Android Lollipop. 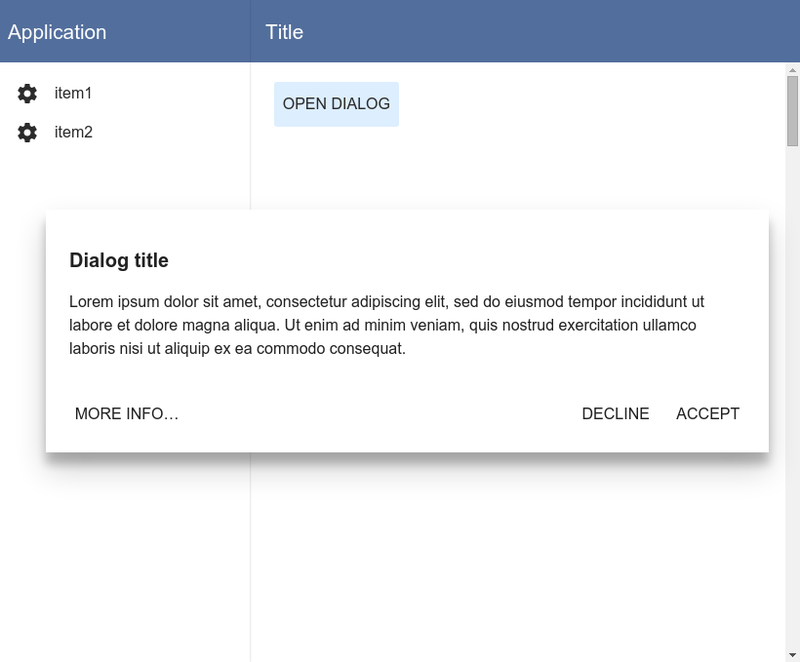 You can use the HTML editor with the Polymer tags directly or the shortcode [poly] for all the elements. The correct HTML libraries will be loaded automatically. 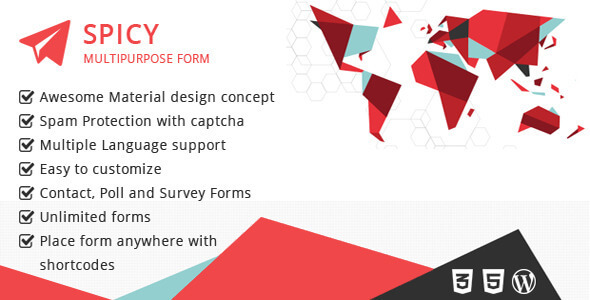 Spicy form based on Google’s Material Design allows you to create any type of form like contact form, poll or survey. 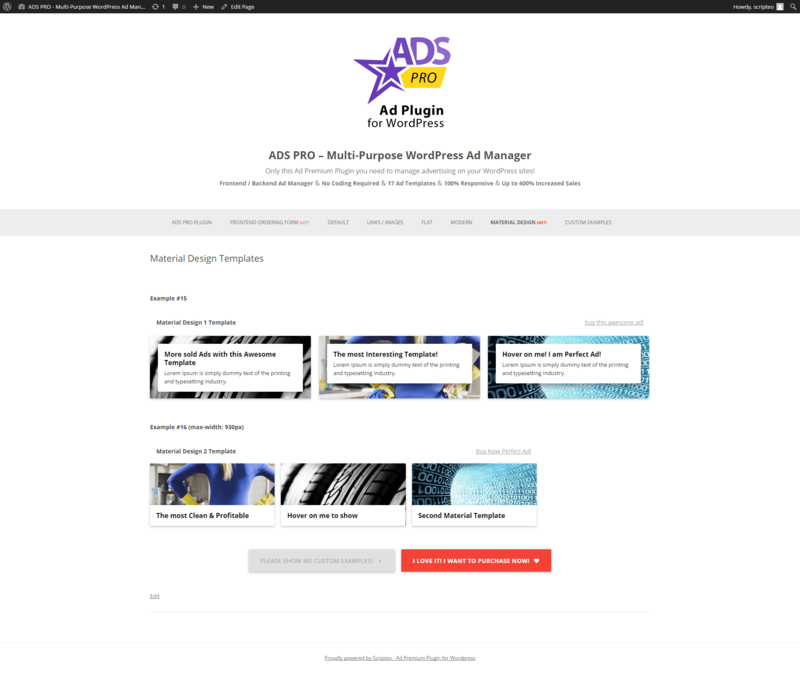 A premium WordPress Advertising Manager featuring Material Design style. 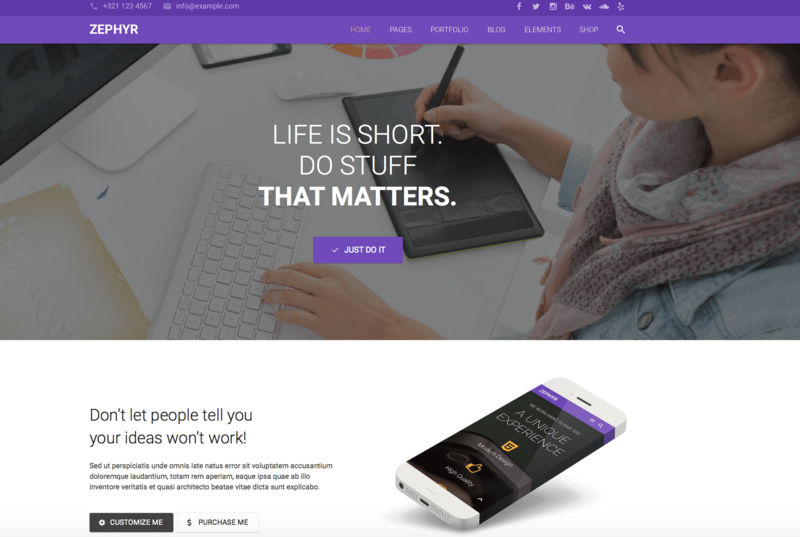 Check out our WordPress category for more free and premium WordPress themes. 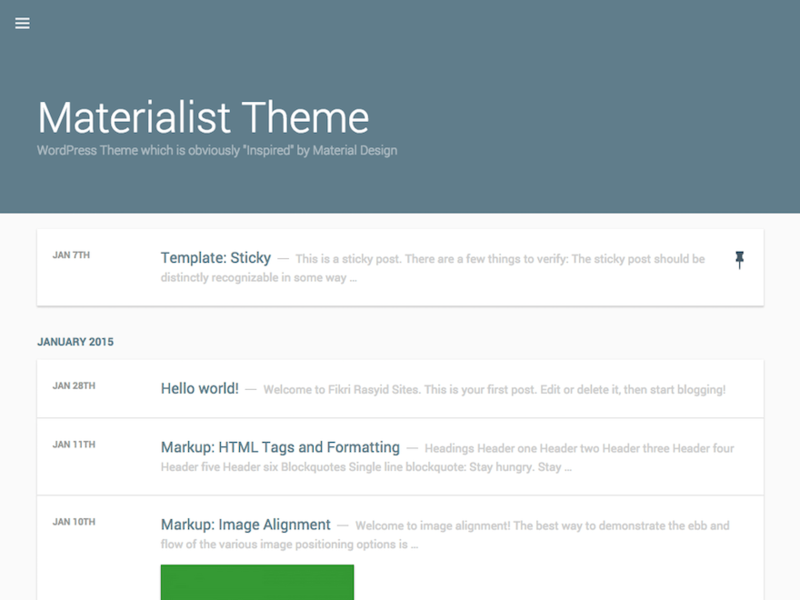 Visit our Themes & Templates category to browse dozens of free Material Design HTML templates. Hi, these themes are great but I’m wondering u if I can get the theme you’re using on this blog.Is it available to Purchase?